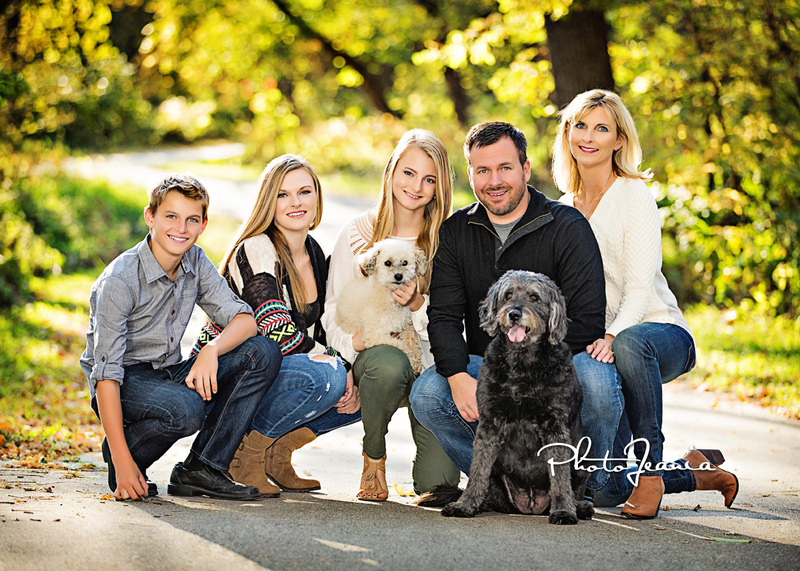 Have your family portrait created in the best scenery Des Moines has to offer with one of our Family Mini Sessions for a limited time. For only $75, half the price of our Lifestyle sessions, bring your family to one of our carefully selected locations for a 25-minute sitting with our master owner/photographers. Enjoy savings on special packages that include gift-sized prints, wall decor, holiday cards and digital images to share with family and friends on social media. Sessions are limited so call the studio to schedule today: 888.482.5735.